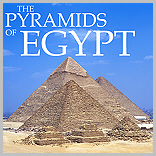 Djedefre, the successor to Khufu, built his pyramid here 8km north of Giza near the village of Abu Rawash. Djedefre ruled for perhaps 8 years. All that remains is the natural hillock and the first few courses. Although remains of a satellite pyramid and boat pit can be seen. 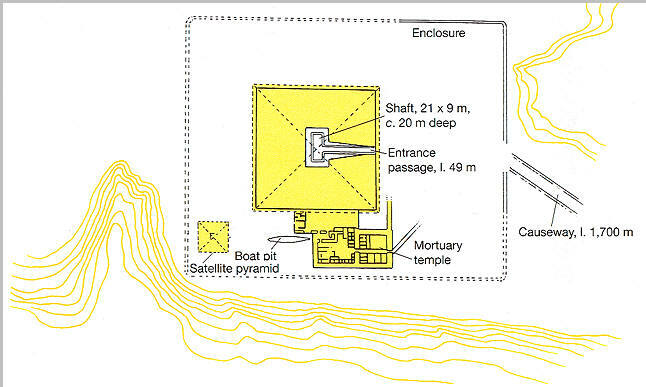 The pyramid itself has a massive 49m channel cut into the bedrock to a 20m deep shaft.